Provide comfort for the family of Lê Mậu Vũ with a meaningful gesture of sympathy. 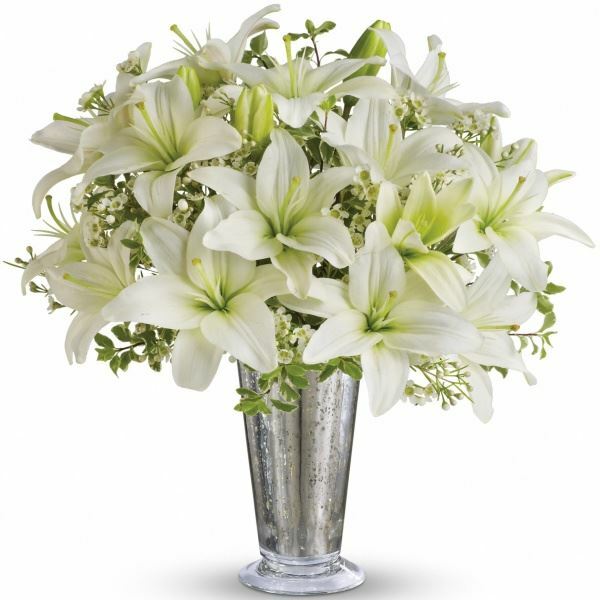 To send flowers in memory of Lê Mậu Vũ, please visit our Heartfelt Sympathies Store. We encourage you to share your most beloved memories of Lê Mậu Vũ here, so that the family and other loved ones can always see it. You can upload cherished photographs, or share your favorite stories, and can even comment on those shared by others. 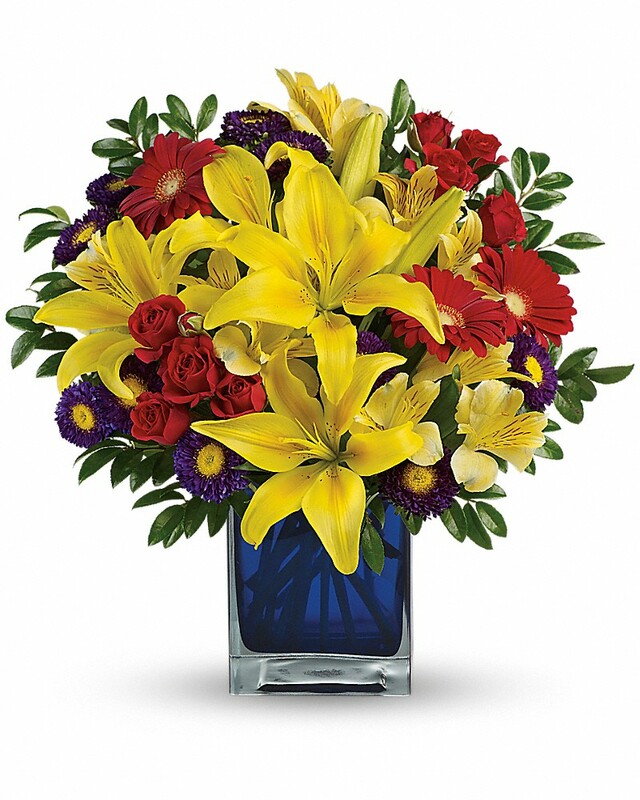 Dat va Yen, Cole Family, and others have sent flowers to the family of Lê Mậu Vũ. Anh vu, you had touched our hearts in many ways and it is deeply sad to see you go. 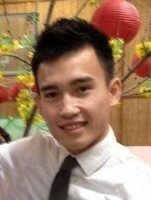 Ban Dat va Yen are thinking of you and your family. Goodbye A Vu. Dat va Yen purchased flowers for the family of Lê Mậu Vũ. Vu, you've touched the hearts and lives of so many. We will keep you alive in our hearts, and we love and miss you very much. Cole Family purchased flowers for the family of Lê Mậu Vũ. 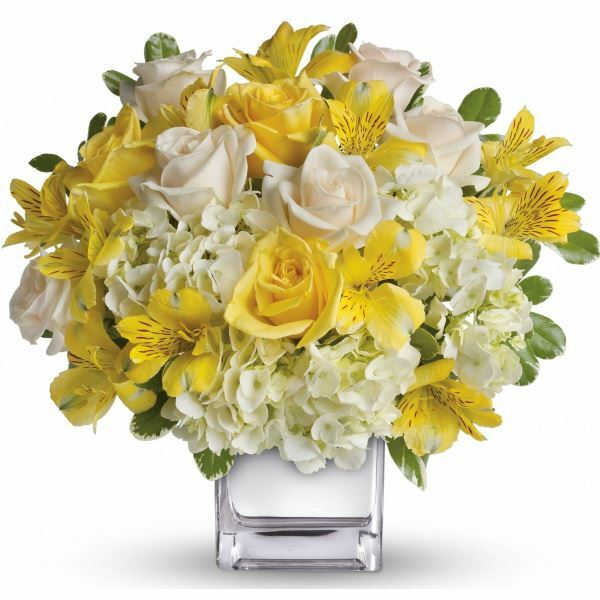 Nga Ho and Cindy Yarbrough purchased flowers for the family of Lê Mậu Vũ.